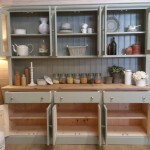 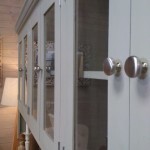 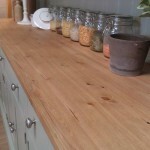 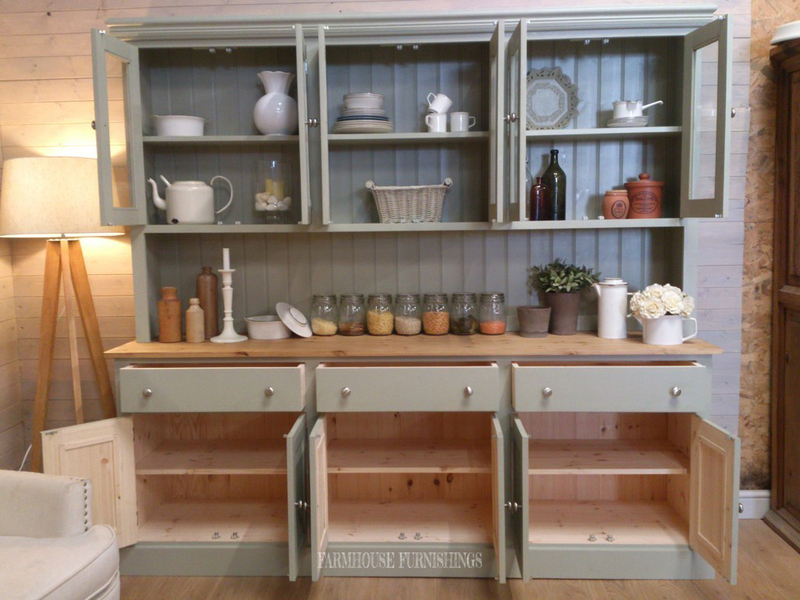 Again a huge welsh dresser, so practical for all your storage needs. 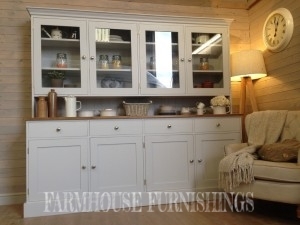 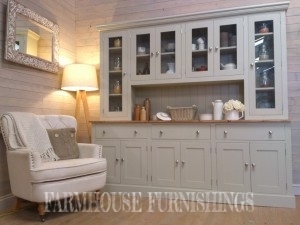 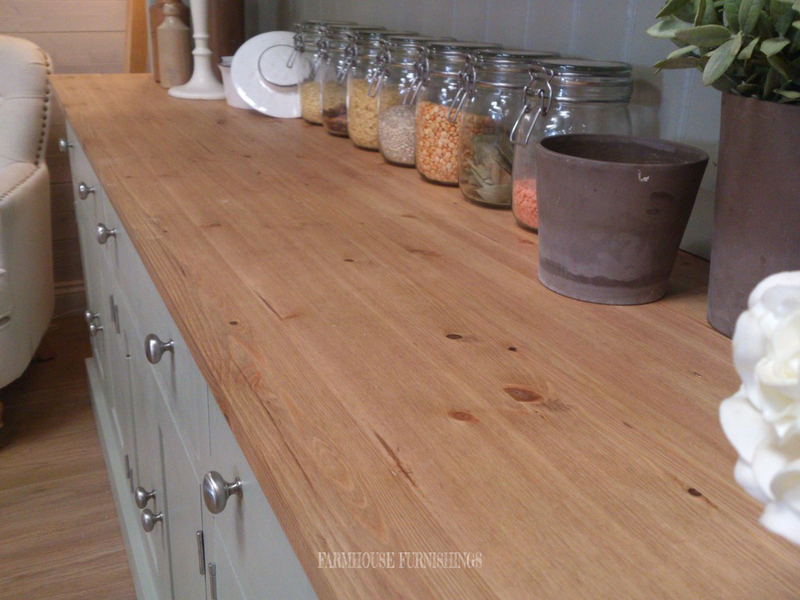 This dressers features are so contemporary but overall has the traditional welsh dresser shape and proportions. 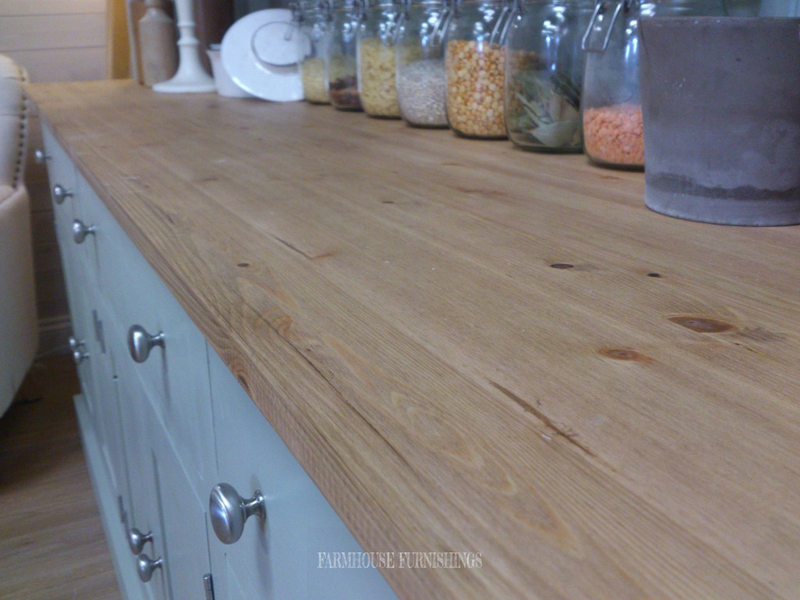 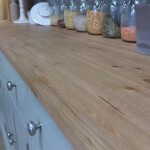 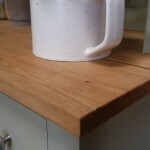 Beautifuly made and made of solid pine throughout. 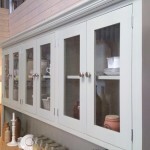 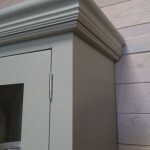 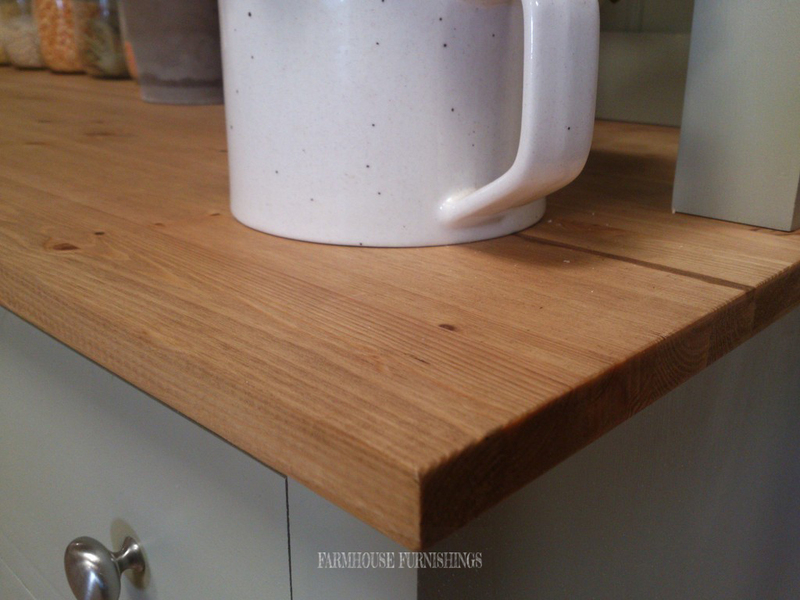 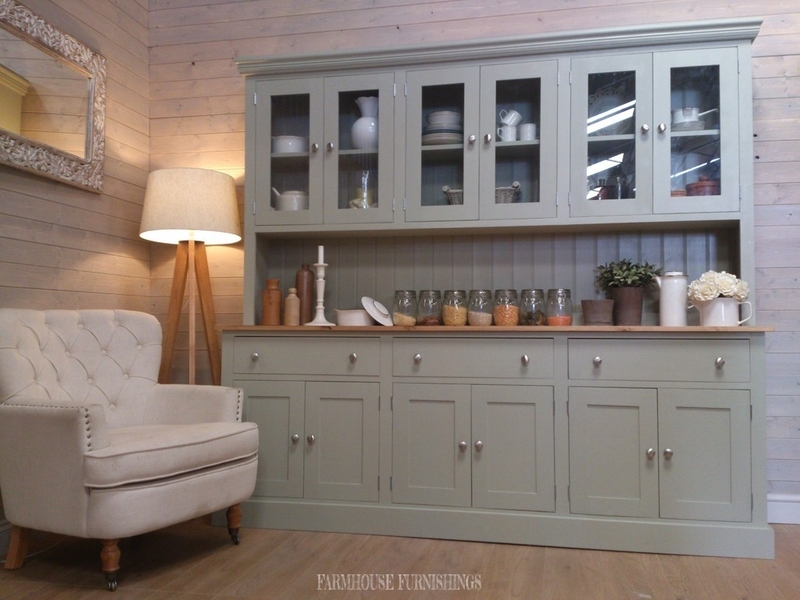 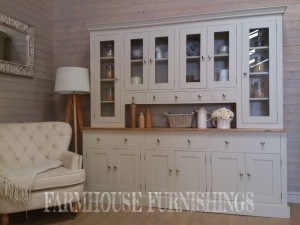 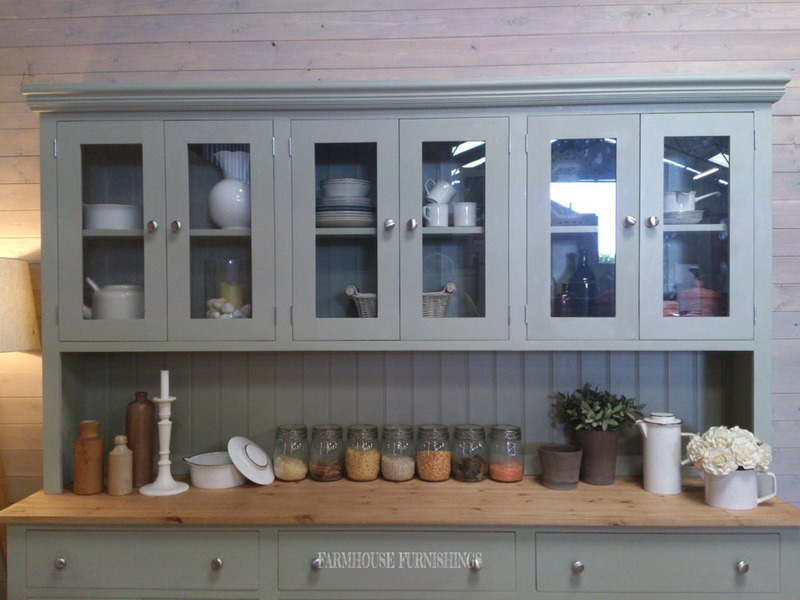 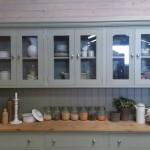 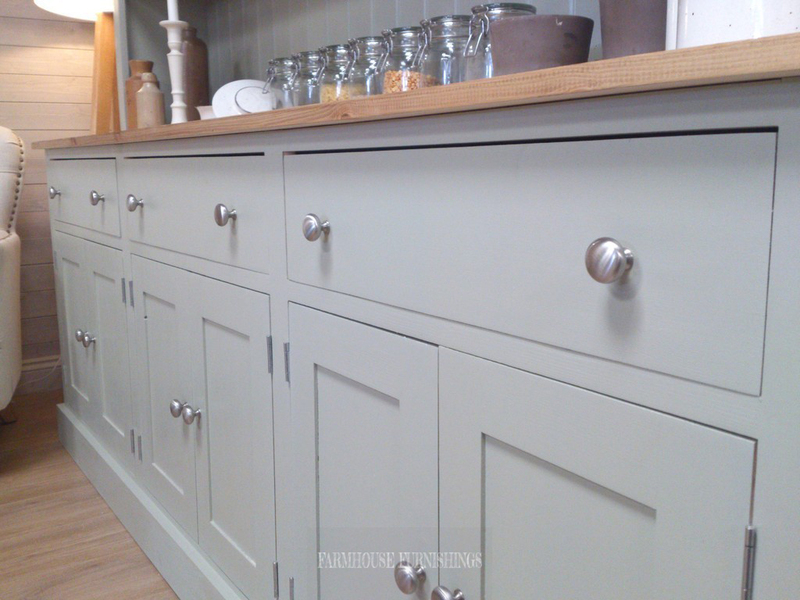 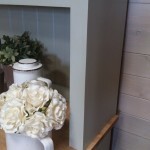 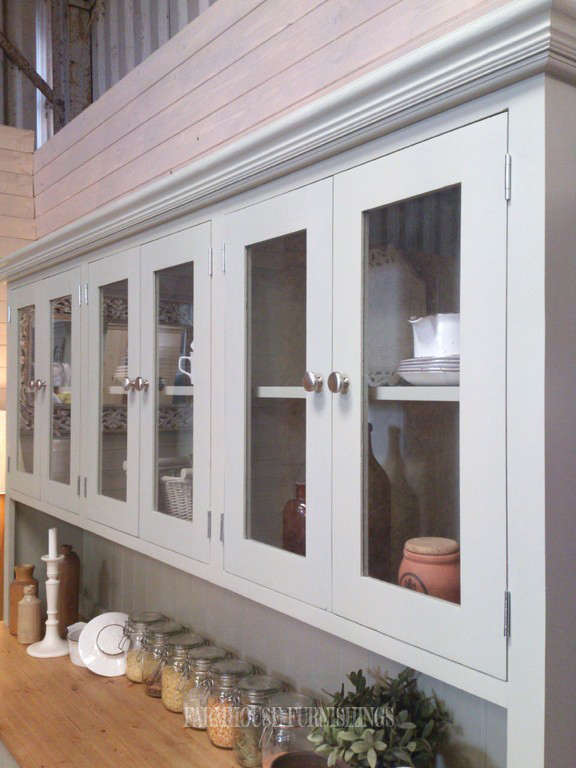 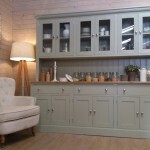 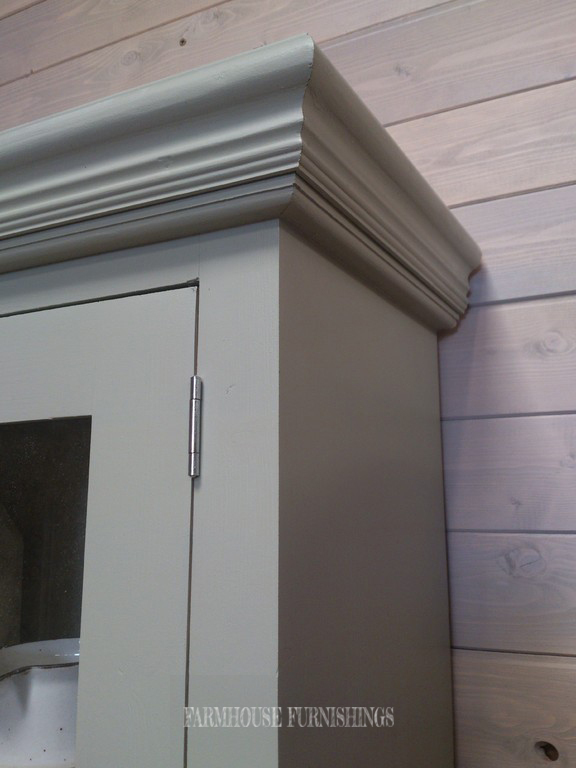 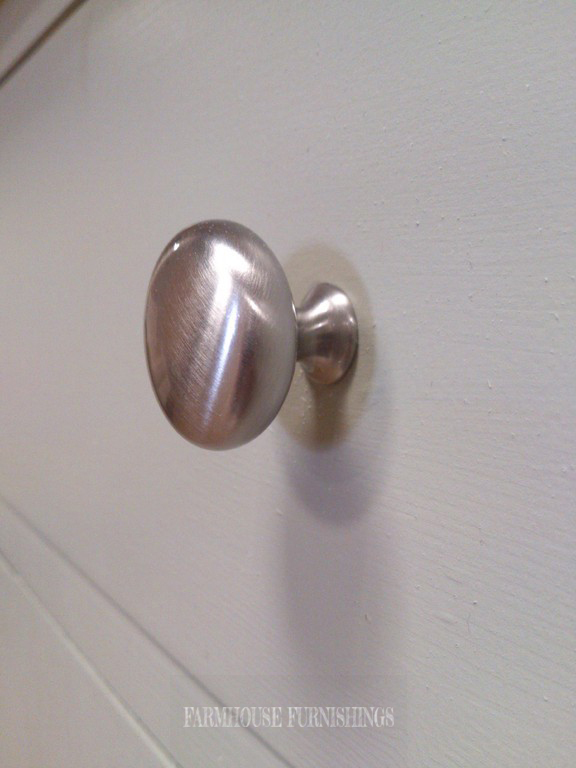 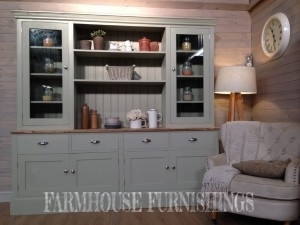 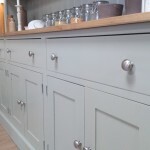 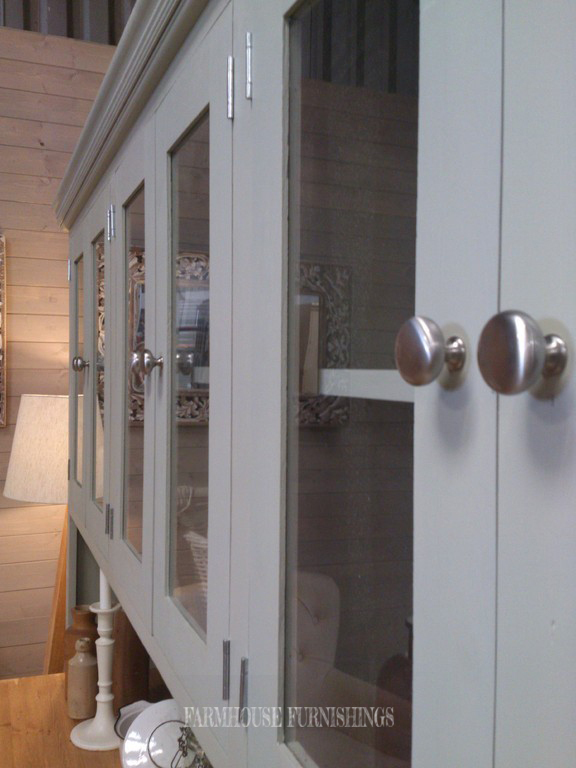 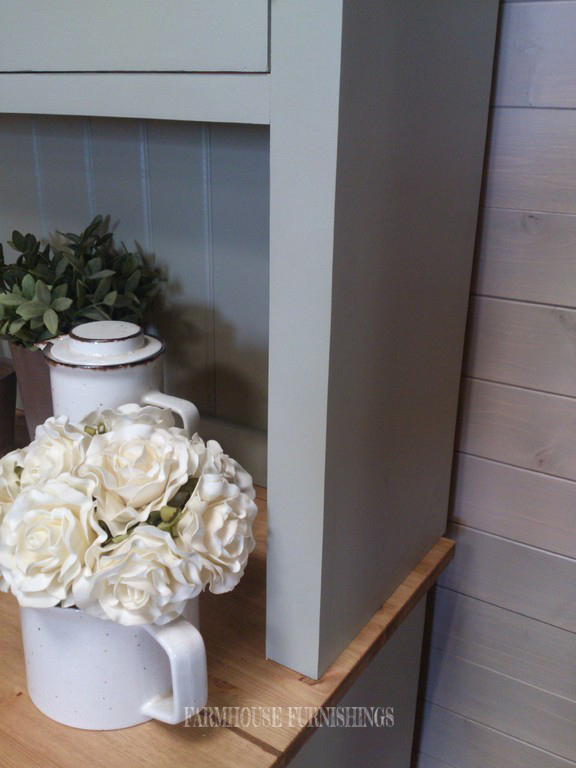 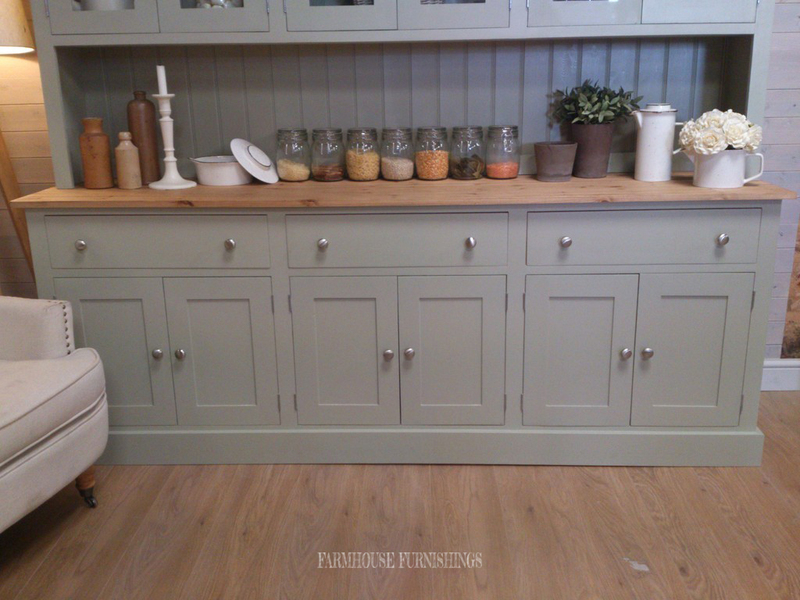 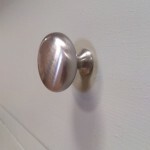 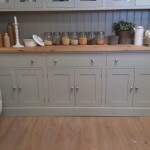 Hand painted in French Gray by Farrow and Ball but you can choose any Farrow and Ball colour included in the price.